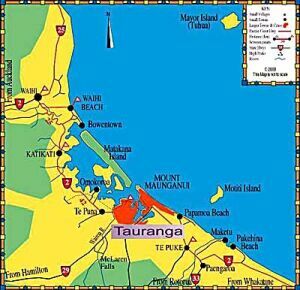 Te Puna is zoned rural - a green belt ensuring it's residents have the advantage of country-living close to the coast and just 10 minutes travel from Tauranga city. The high rolling ground of the Minden forms a grandstand looking down to the intense horticulture and life-style blocks that cover the lowland coastal strip. 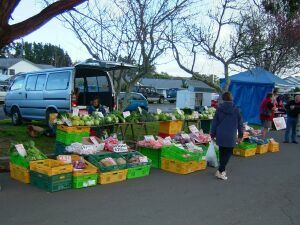 Te Puna's fast growth is challenging strategists to preserve the wonderful environment and lifestyle that all enjoy. To the south, the boundary is the Wairoa River and the Te Puna Stream is the northern border. Through the centre is the busy State Highway 2 road and the East Coast Main Trunk railway. A very diverse region with warm, friendly people that will make your visit a pleasure. 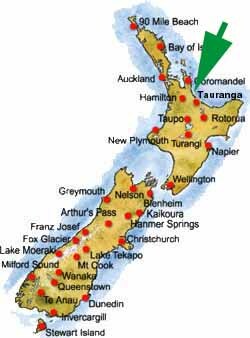 Te Puna offers a wide variety of landscapes -with brilliant views of the magnificent Bay of Plenty coastline with its beaches and off-shore islands.